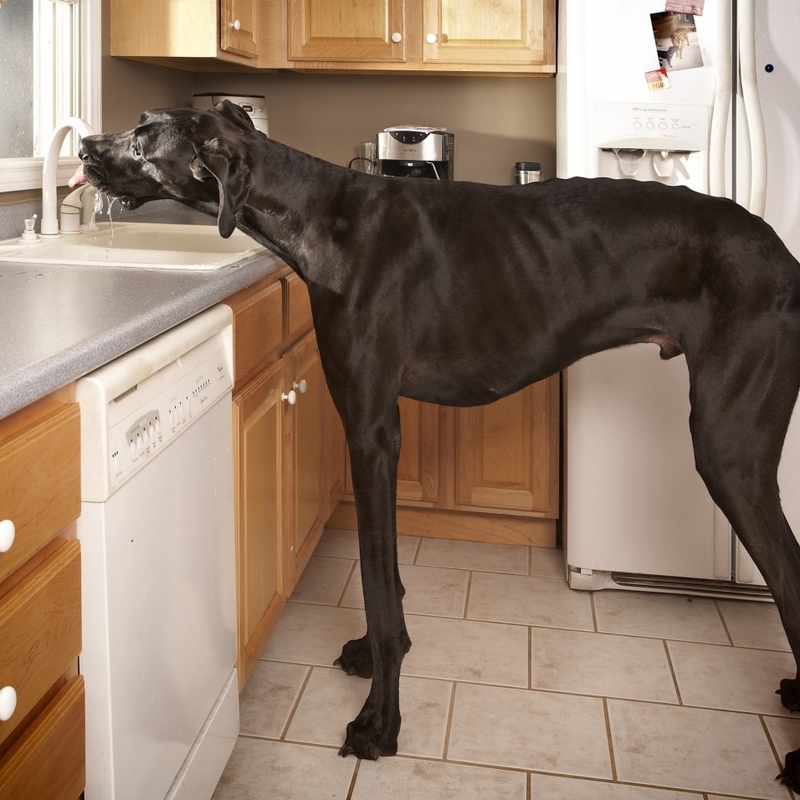 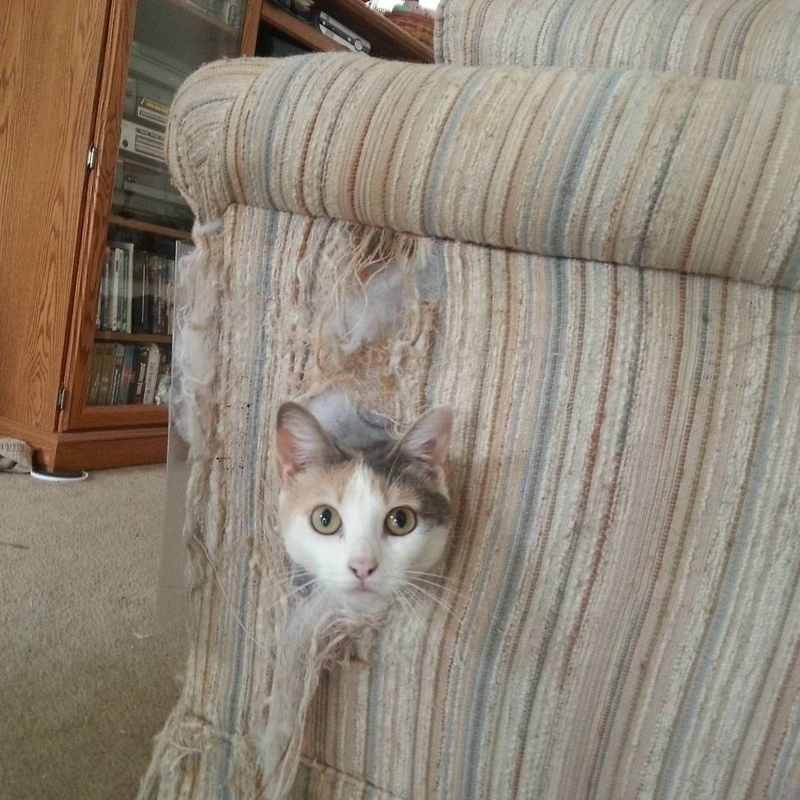 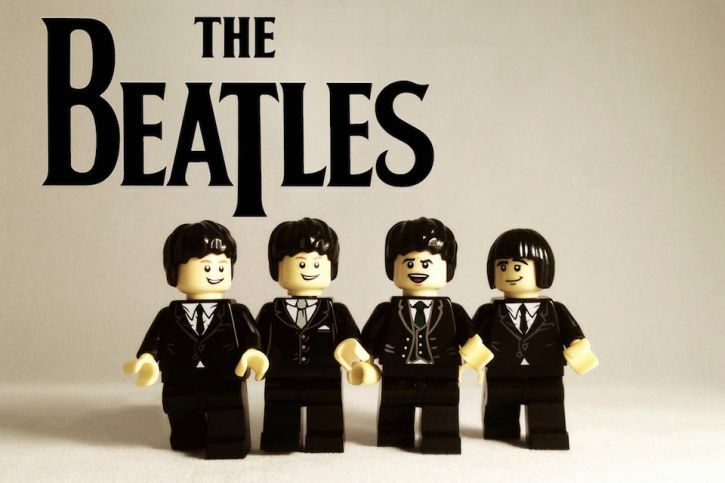 Forget the Lego houses or the castles. 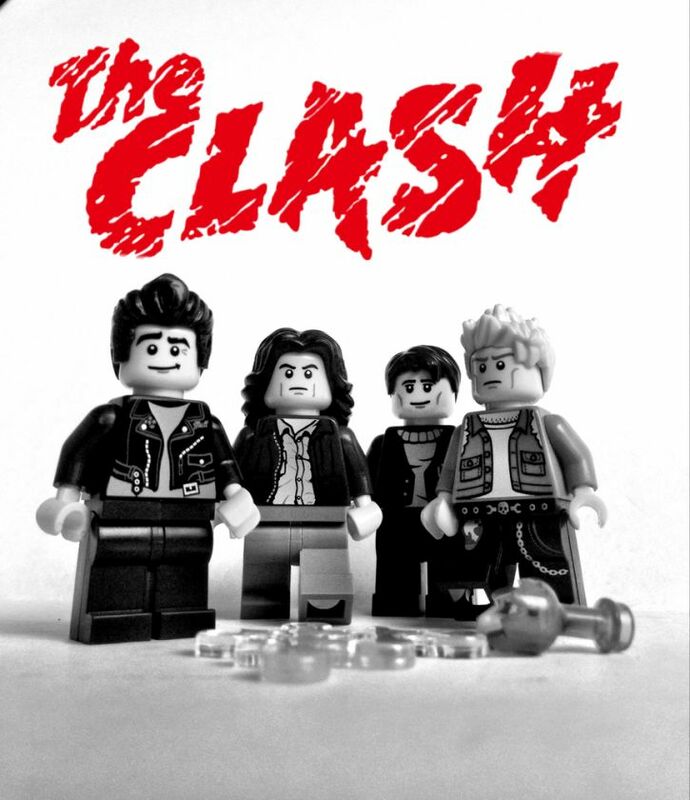 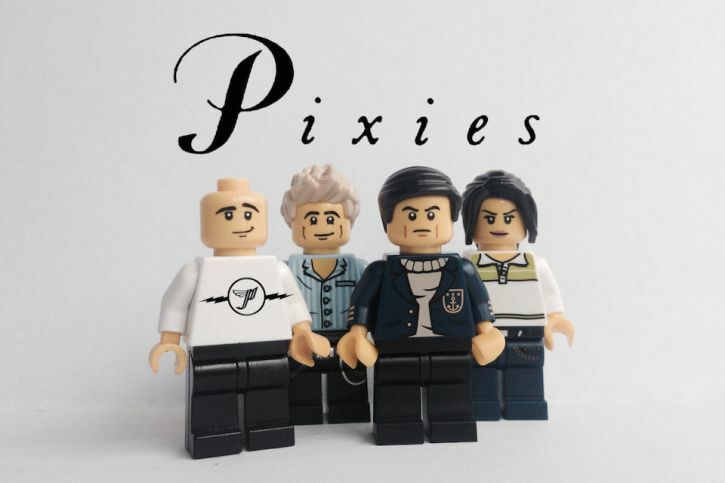 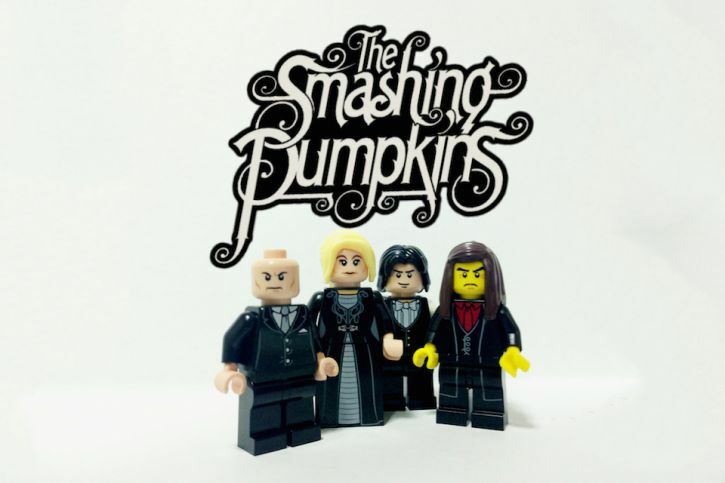 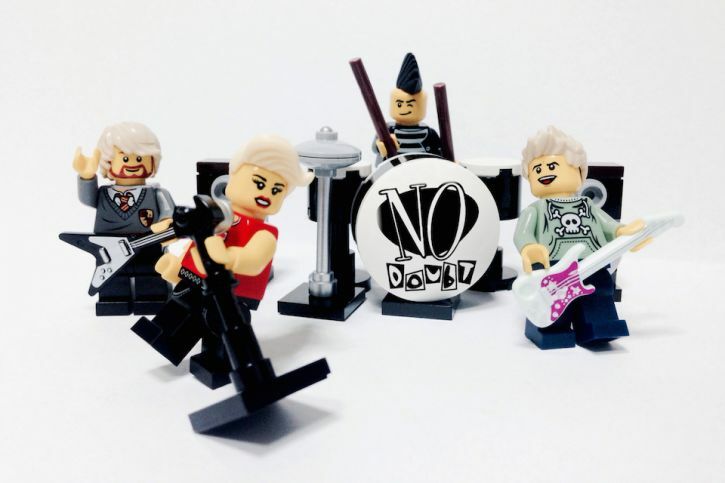 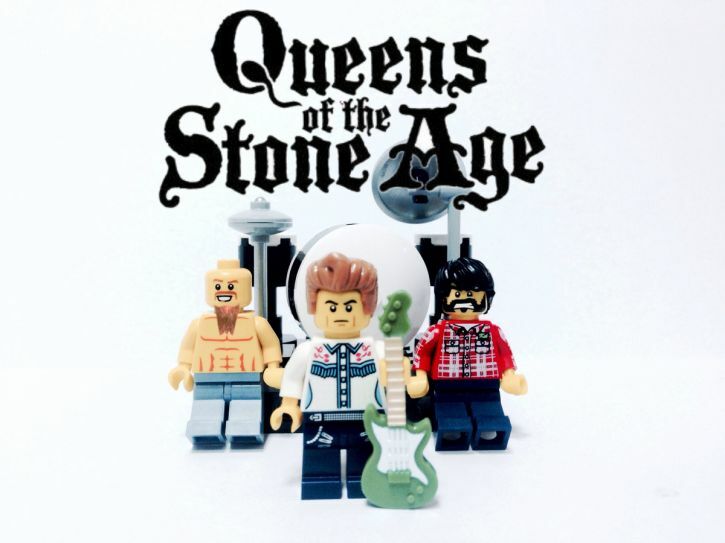 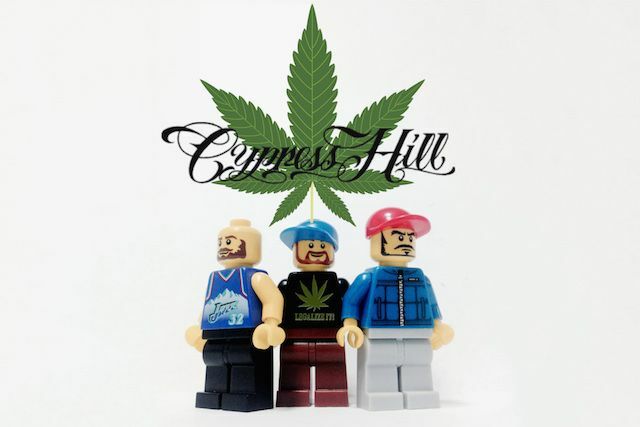 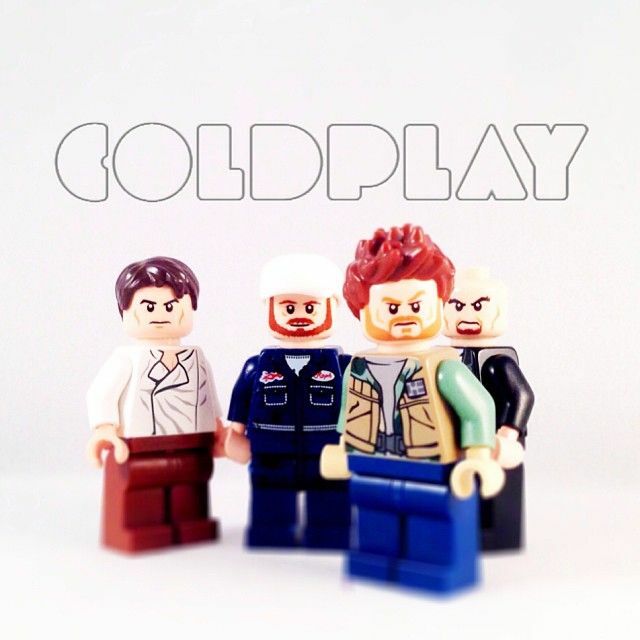 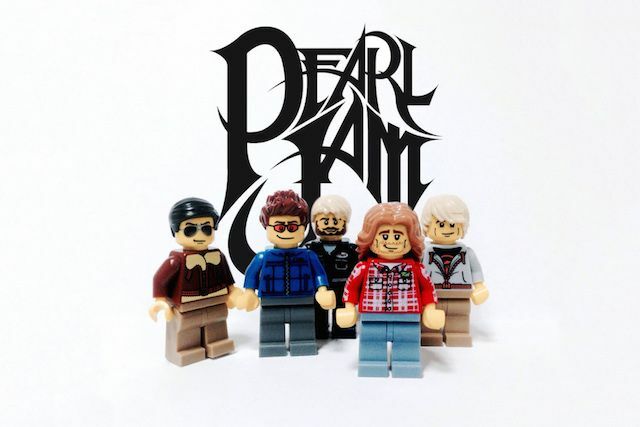 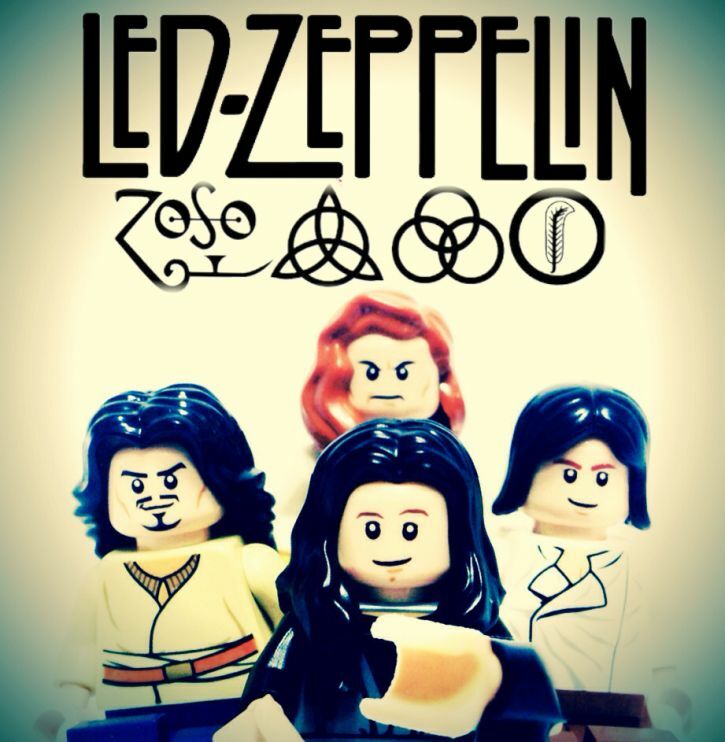 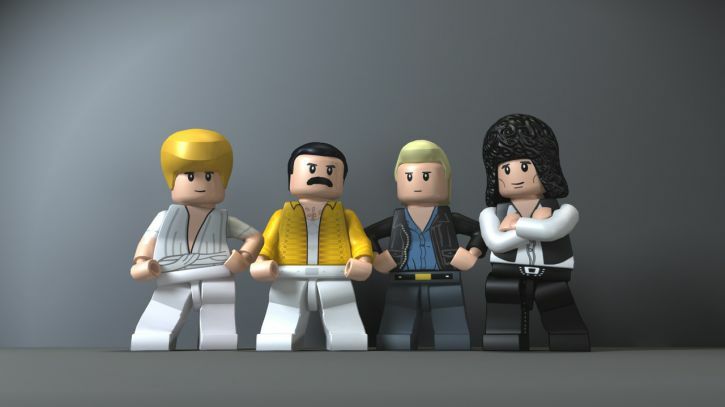 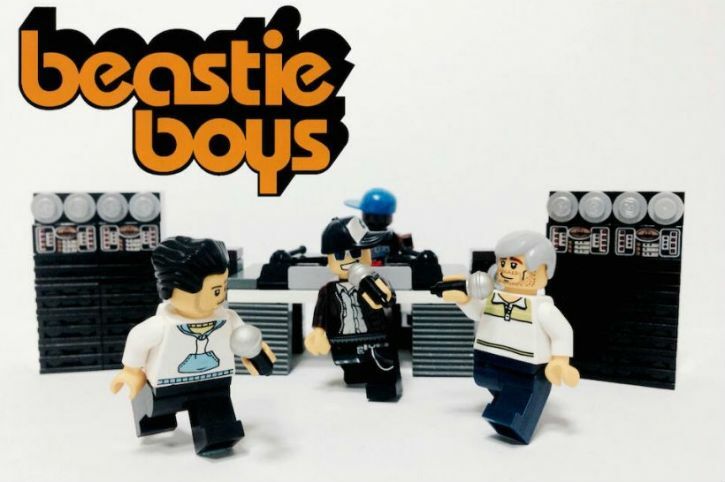 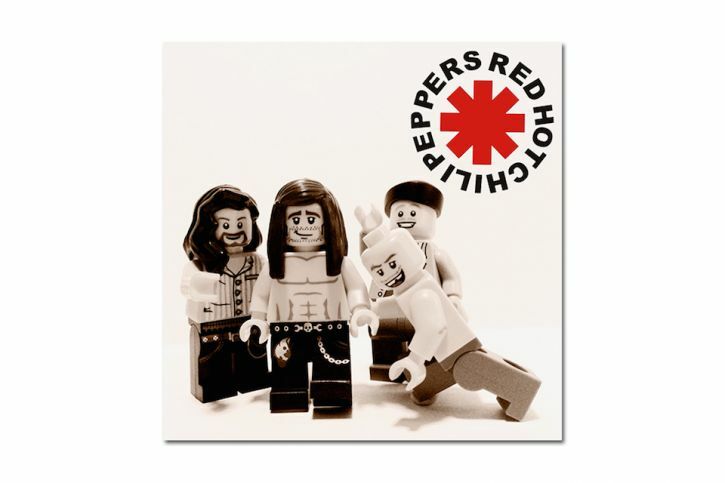 What is in now is to recreate the world’s most beloved bands in Lego. 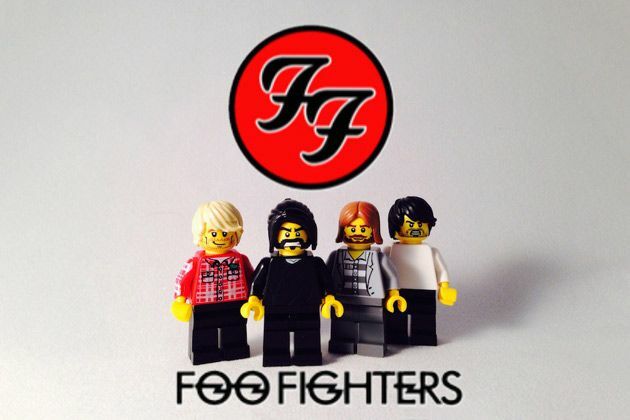 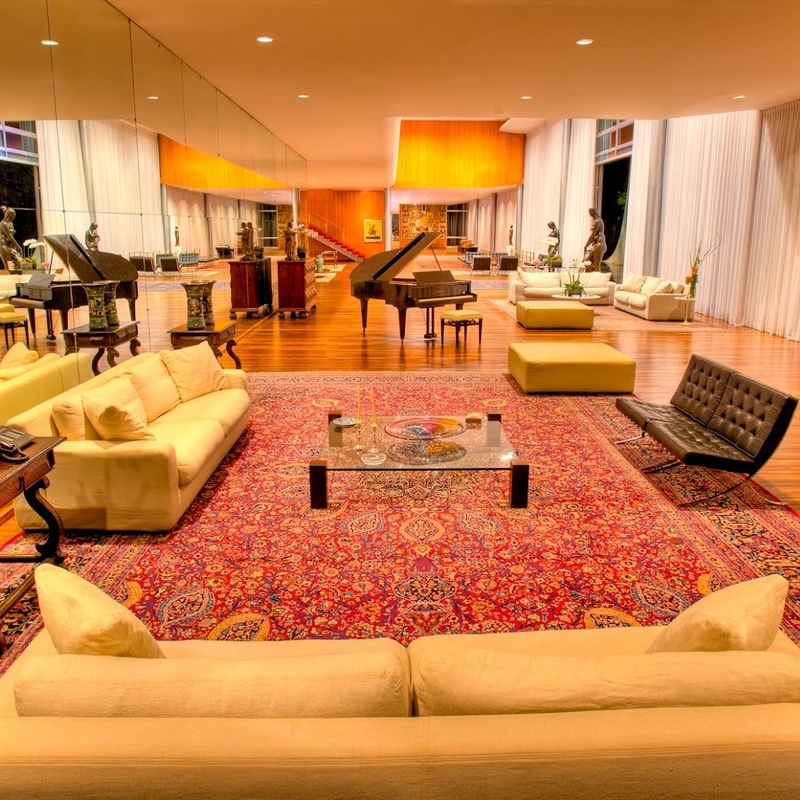 Check these photos and see if you find your favorite band!